Boasting a highly-engaged audience of around 70,000 monthly users, Reston Now is produced in Reston, for those who live in Reston and Herndon. We are online-only and a proud member of Local Independent Online News Publishers. Our team believes that great local advertising helps to supplement great local content. Our editorial values mirror our advertising philosophy: relevance, authenticity, actionability and brevity. 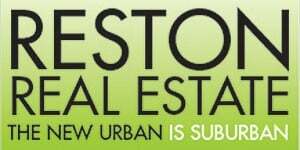 Our advertisers are passionate about Reston and enhancing the local community. If you think you’re a good fit for our site, let us know. See our latest Media Kit for advertising and sponsored content options. 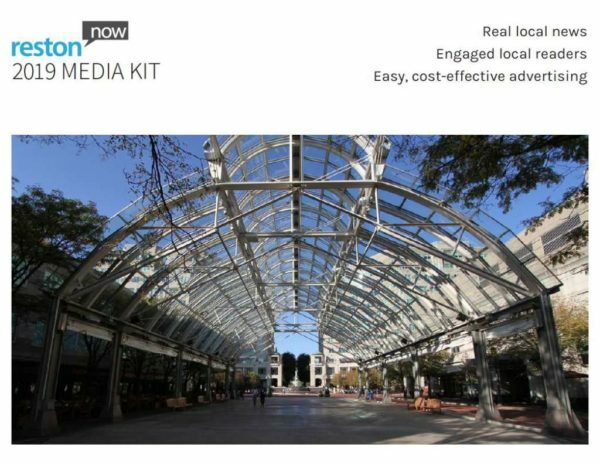 Reston Now is part of Local News Now, which is nationally-recognized as one of the country’s most successful and innovative online-only local news publishers. We also publish ARLnow (Arlington) and Tysons Reporter (Tysons, McLean and Vienna), and handle sales for PoPville (D.C.). The typical Reston Now reader is an affluent professional between the age of 25-54, per Quantcast data and Google Analytics. Want to work with us to achieve your marketing goals? Fill out the form below, drop us an email at [email protected] or give us a call (703) 348-0583.